As you age, you may start to notice visible fine lines on the forehead and around the eyes, sagging skin and brown spots on your face. If you are unwilling to undergo invasive surgery to achieve a more youthful appearance, you can opt for PRP rejuvenation facial. About a week ago, I had the opportunity to try out this facial at Idealyst Clinic, KL Trillion. 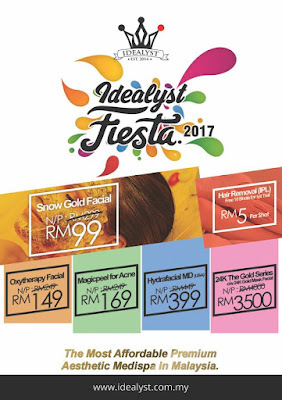 Established in 2013, Idealyst Beauty Sdn Bhd was founded by Dr. Aidil Azry bin Dato' Mokhtar who specializes in aesthetic medicine. They prides themselves on an array of services specializing in aesthetic medicine conducted in a friendly and relaxed atmosphere. 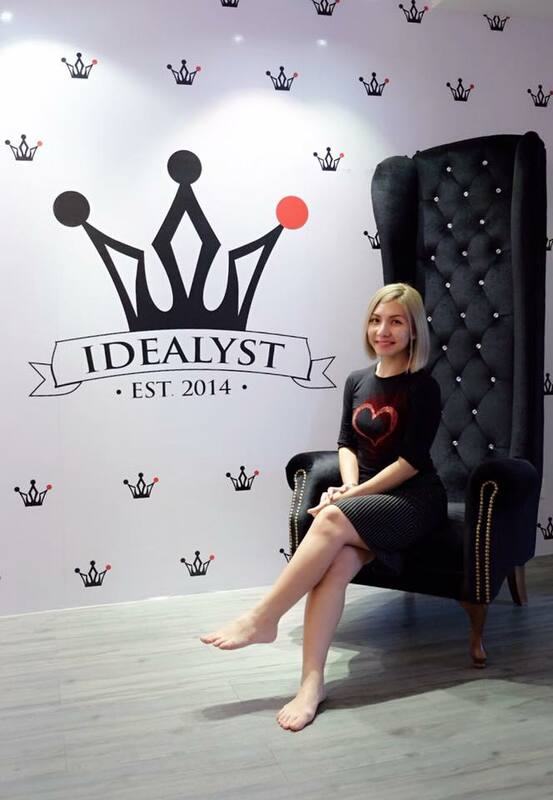 The brand ‘Idealyst’ symbolizes a team of people who envision perfection. The clinic offers non-invasive and minimal invasive treatments to enhance your natural beauty. 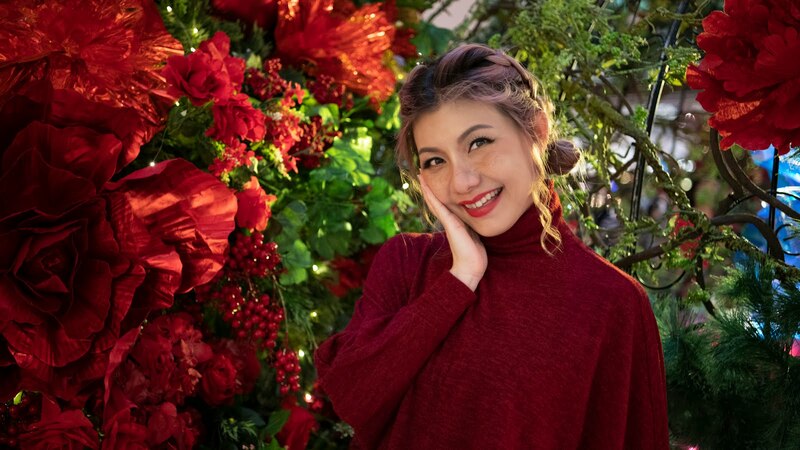 The PRP (platelet-rich plasma) facial which is also known as blood facelift or Vampire facial, works by inserting enhanced plasma into the face which in turn promote the production of collagen and blood vessels through the stem cells to revitalise youth. PRP is a unique formulation created from the patient's own blood, which has been specifically processed to increase the concentration of platelets in the plasma. 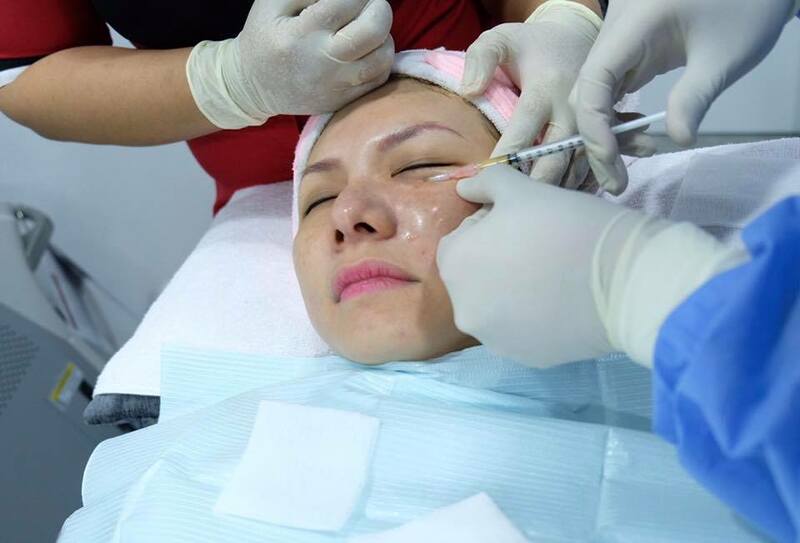 This procedure able to address a variety of cosmetic concerns in areas of the face that can be difficult to treat with other non-invasive techniques. It helps to improve skin texture, treat fine lines and wrinkles around and below the eyes, plump up under eyes, minimizing wrinkles and lines around mouth and eliminate acne scars. 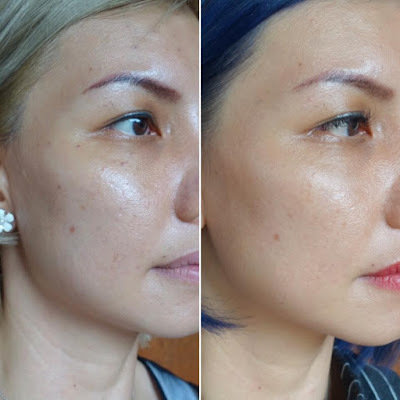 The result is a younger, clearer, and blemish free skin. Before we start with the treatment, my face was cleansed and put into the damage-assessing UV analysis machine. The scanner will actually reveal my skin's pigmentation, dryness, pores and other skin issues I'm having. Frankly, my heartbreak, literally, looking at the results. 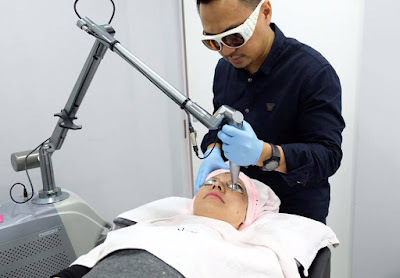 I had a lengthy consultation with Dr Aidil and based on my skin analysis results, Dr Aidil recommended me to go for PRP facial combined with Carbon Peel Laser. 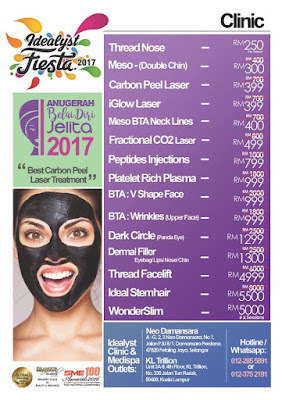 Prior to the laser treatment, a layer of carbon was applied on my entire face. The multiple tiny explosions of the carbon particles releases heat on the epidermal layer of the skin, thus exfoliate and remove any debris in the pores. 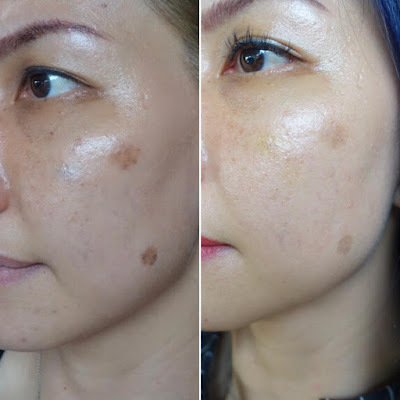 Carbon Peel Laser is used to treat freckles, sun spots, hyper pigmentation, acne and common aging problems. Although, I can smell burning, but I don't feel any sensation or pain at all. The treatment took only15 minutes! It is 100% safe without any side effects and zero downtime. 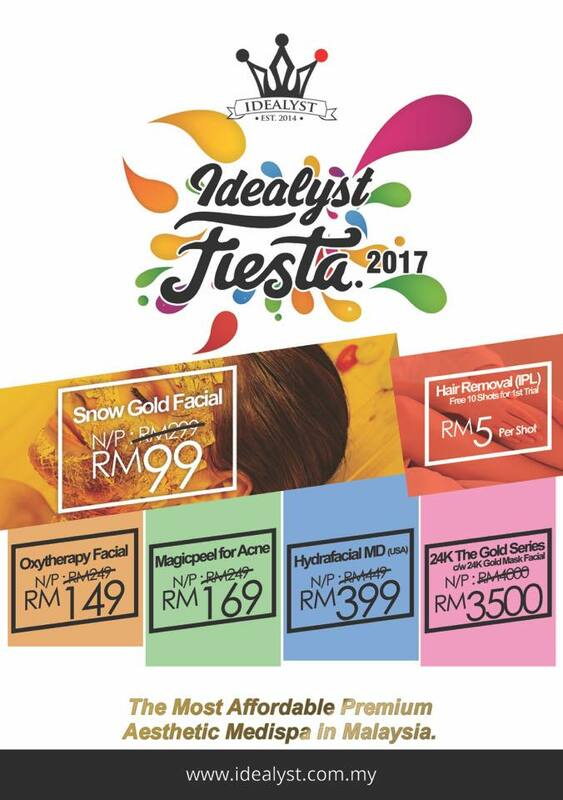 Idealyst invested in the best machine and product available in the market, coupled with Dr Aidil over 10 years experience in performing laser procedures, you'll be in good hands here. 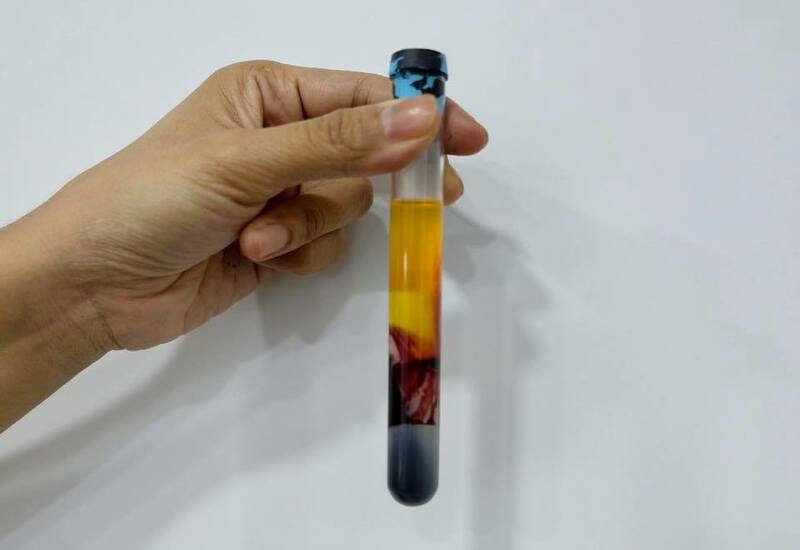 Meanwhile, for PRP facial, my blood was drawn into a small vial which is then spun in a centrifuge to separate the platelets and stem cells from the other blood components. 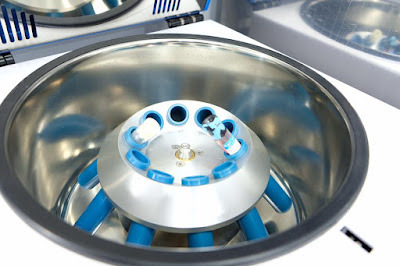 After processing, the platelets and plasma are then combined, forming platelet-rich plasma. The plasma is rich in platelets and growth factors, which are known to stimulate stem cells, thus helps to stimulate the growth of collagen. 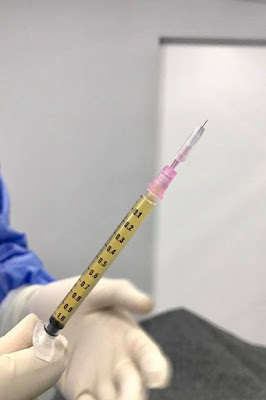 The PRP is SWISS MADE, therefore far superior yielding results compared to the Korean PRP. The entire PRP facial took less than 30 minutes. 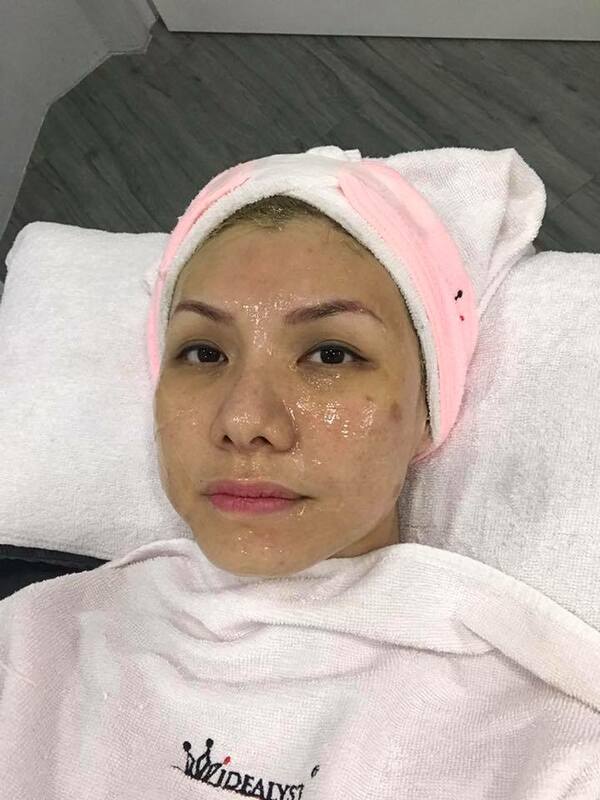 After the treatment, my face was applied with a cooling gel to help minimize swelling and skin irritation. Post treatment - slight swelling and redness. During the first week, there's noticeable improvement in my skin texture. 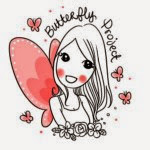 My skin feels more lifted and plumper with fewer lines. 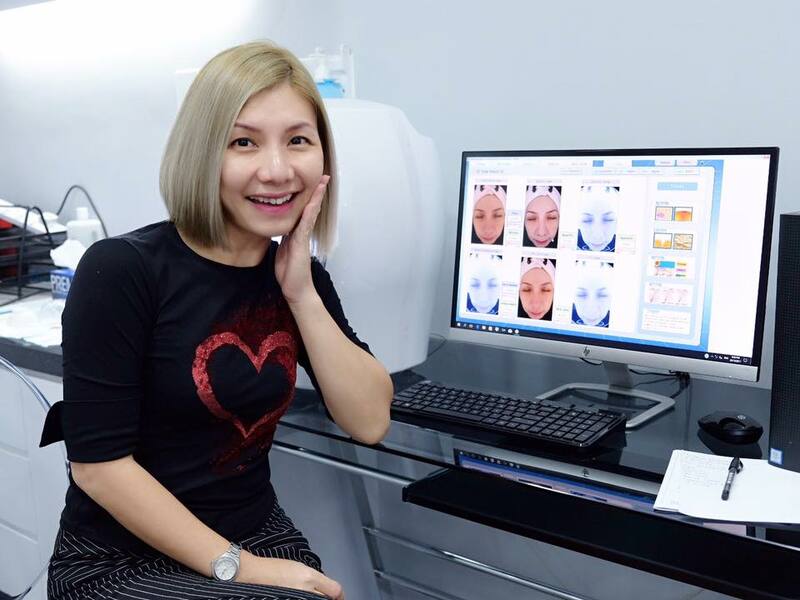 The maximum collagen regeneration will takes weeks to month, hence my skin will look better as time passes. My complexion also looks more even and radiant. 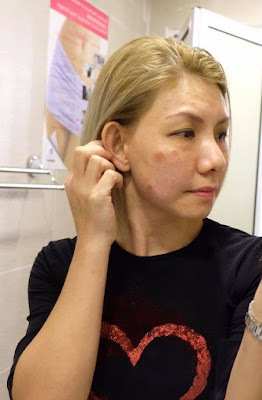 The Carbon Peel Laser treatment has helped to lighten my pigmentation and I was assured it will fade away over time with few more treatment as the excessive melanin shed off.